An electric guitar lesson on how to play the solos to "Comfortably Numb", by Pink Floyd, played by David Gilmour from their 1979 album "The Wall." 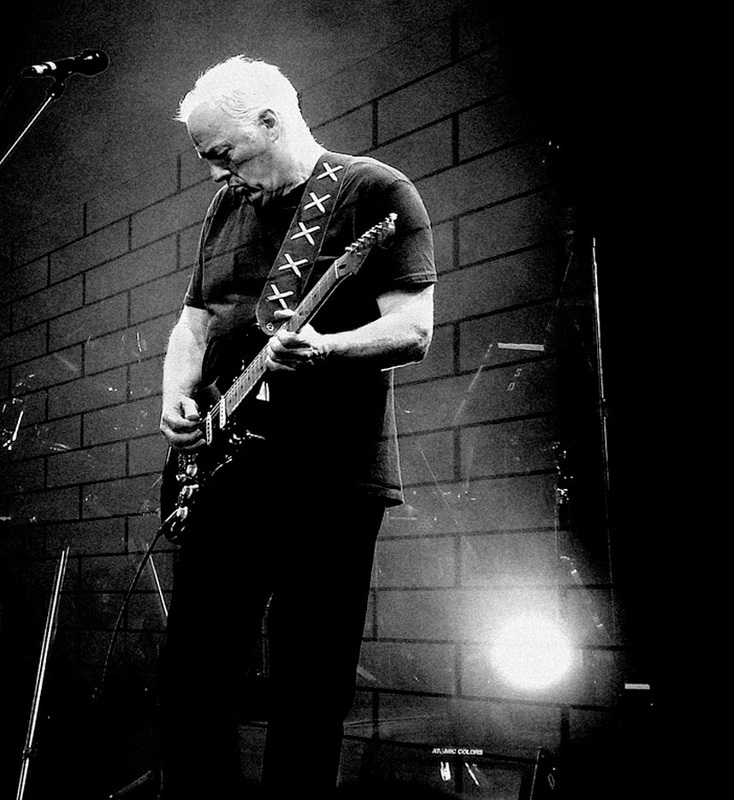 [David Gilmour] is obviously using a couple of effects, like a Big Muff and a delay, but it really is just his fingers, his vibrato, his choice of notes and how he sets his effects. I find it extraordinary when people think they can copy his sound by duplicating his gear. In reality, no matter how well you duplicate the equipment, you will never be able to duplicate the personality. — Phil Taylor, Pink Floyd's technician.